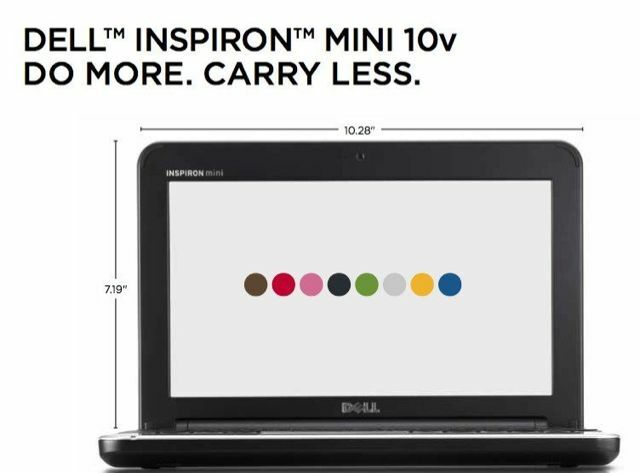 Become a fan of QVC’s Facebook page ( http://www.Facebook.com/QVC) where they are giving away a Mini Dell Netbook each day (11/24-28) starting today in celebration of The New Black Friday on QVC. Make sure to also visit QVC.com starting at 8pm ET on 11/26 for an EARLY ONLINE-ONLY Today’s Special Value™ on Dell. Great deals and none of the shopping craziness!